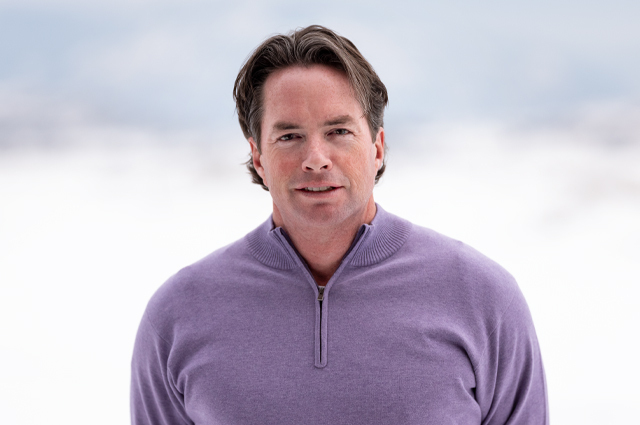 Brad is responsible for all aspects of Wesbild’s Okanagan projects and operations including Predator Ridge and Turtle Mountain. It is a role he embraces, being a proud resident of the Okanagan region with his wife and four kids. Brad joined Wesbild from Melcor, where he was VP, Kelowna Region, and President, Melcor Lakeside. Prior to that, as Senior VP and Managing Director for IMG Canada, he played a key role in the spectacular growth of this unit of the world’s largest sports and entertainment management company. Brad also worked for Burrard International, with businesses that included numerous marquee golf facilities. Brad is a graduate of the University of New Brunswick and the London School of Economics. He has served on Boards of national golf and sports associations as well as several charitable Boards.